Ruth Reinhardt is quickly establishing herself as one of today’s most dynamic and nuanced young conductors. She served as the Assistant Conductor of the Dallas Symphony Orchestra (DSO) for two seasons under Jaap van Zweden and concluded her tenure at the end of the 2017/2018 season. 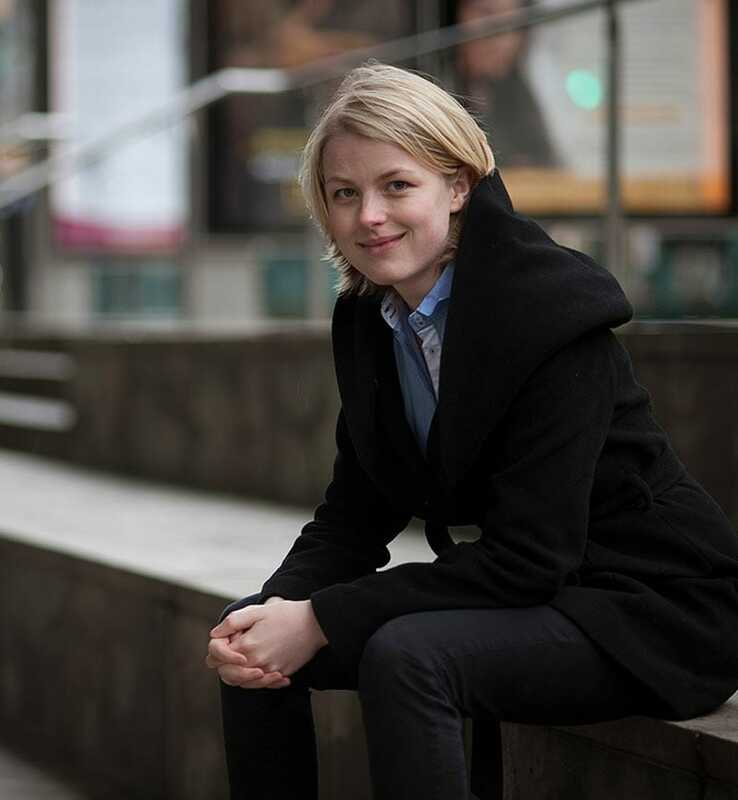 Having recently made her debut with the Royal Stockholm Philharmonic in summer 2018, this season Ms. Reinhardt will make debuts with the Grosses Orchester Graz and Kristiansand Symphony Orchestra; and in North America with the symphony orchestras of Fort Worth, Omaha, Orlando, Portland, Santa Fe, and Sarasota. Reinhardt will return to the Dallas Symphony three times this season, to conduct a subscription week as well as several concerts in the greater Dallas community and the DSO’s contemporary alternative ReMix series. She will also return to conduct the Cleveland Orchestra, Seattle Symphony, Malmö Symphony, and at the Impuls Festival in Germany.